MSC Cruises is making a huge push with its social media. To strengthen its social presence the European cruise line has partnered up with global agency We Are Social. The social company will be using 450 people from different international offices to provide MSC cruises content tailored to each country. This will make the posts you see on sites like Twitter and Facebook a lot more unique and could really help for more bookings and user engagement. “This new partnership with We Are Social marks a ramping-up of our drive to engage with diverse online communities in ways that traditional marketing cannot. This is proof that MSC Cruises believes and invests in the potential of social media“ declared Luca Catzola, MSC Cruises Chief Marketing Officer. “We will be rolling out exciting new content on all of our platforms as we head towards a bright future” added David Arcifa, MSC Cruises Corporate Social Media Manager. 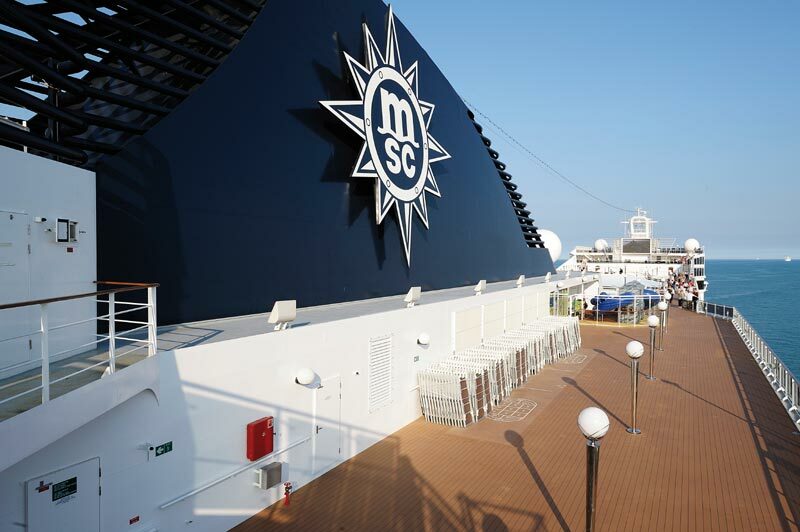 This new partnership with We Are Social could also help the cruise line increase its North American operations as MSC isn’t as well-known in the region compared to Europe.